It turns out that peace for our time was but a phone call away. 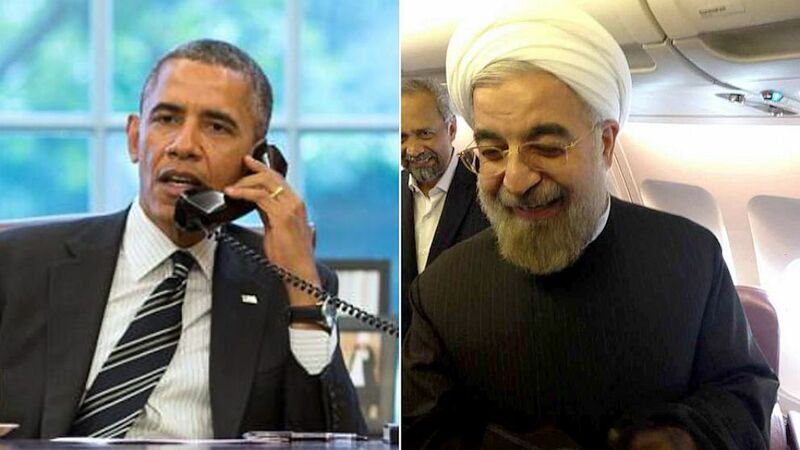 Late last week, a breakthrough conversation was held between U.S. President Barack Obama and his Iranian counterpart Hassan Rouhani. Following this discussion, all of both presidents’ men took to the airwaves, speaking with one voice about a unique opportunity to make progress over Iran’s nuclear program. Obama’s wide array of overseas misadventures have been guided not by a ‘trust but verify’ approach but rather a startlingly naïve ‘think happy thoughts and fly’ philosophy that has begot a lazy, reactive, complacent U.S. foreign policy. For the well-meaning but utterly misguided U.S. President, progressive, Western logic dictates that Iran would never place its stockpile of nuclear armaments – not to mention the current regime of Koran-thumping thugs – at risk by actually pressing the red button to launch a nuclear strike. Now, if you’re wondering where this whirling diplomatic pirouette will lead to, recent history may provide a clue. Similar to the initial reaction of many good hearted people to Barack Obama’s statesman-like gesture, the diplomatic adroitness of British Prime Minister Neville Chamberlain was at first greeted with acclaim. After all, imminent war with Nazi Germany had been avoided. Chamberlain was greeted as a hero by the royal family and invited on the balcony at Buckingham Palace before he had presented the agreement to Parliament. 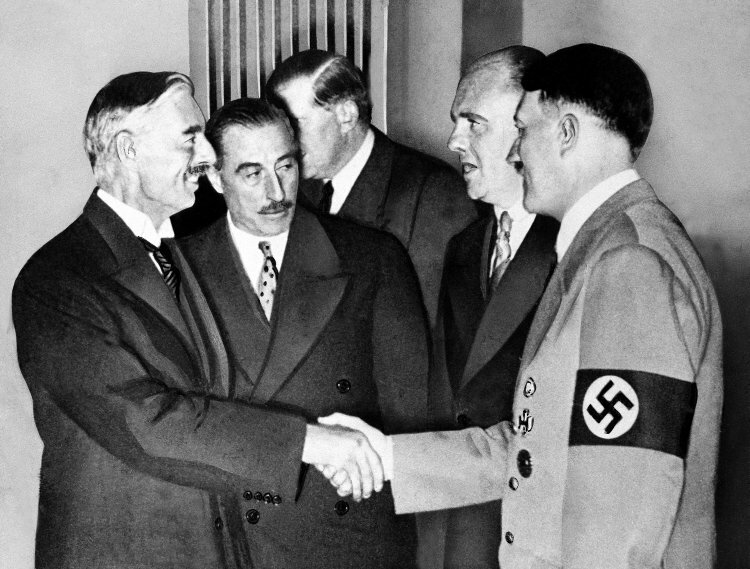 The Munich Agreement is one of the most criticized diplomatic agreements in history. Chamberlain returned from Munich proclaiming that he had achieved “peace for our time.” He was wrong. Less than a year later, German troops invaded Poland. The Second World War had begun. In May 1940, Chamberlain resigned and Winston Churchill became prime minister. For now, the dance continues. There is some fear as to what will come after the music stops.